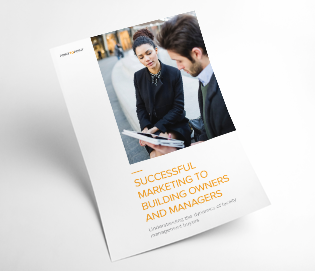 A whitepaper on the industry forces driving demand for new building products and the marketing tactics that help buyers specify with confidence. 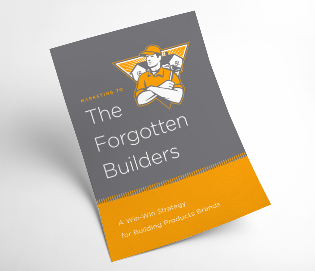 An eBook full of strategies for marketing to the forgotten builders geared towards building products manufacturers and their brands. 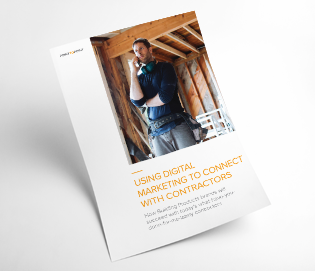 A how-to whitepaper for building products manufacturers on how to engage hyper-connected, discriminating contractors. 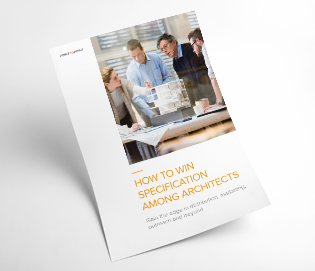 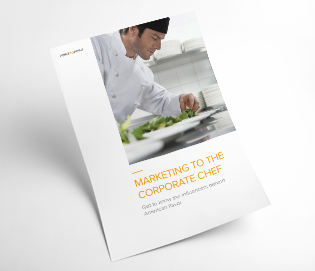 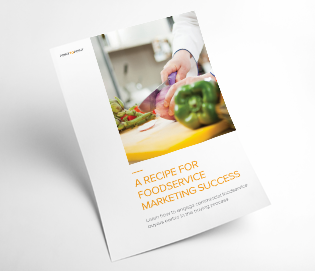 A comprehensive checklist on how to prepare for specification, plus a rundown of the components every marketing plan needs. 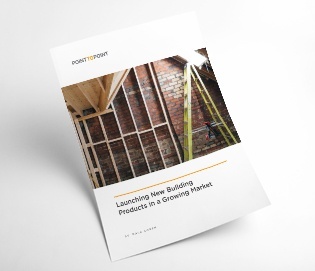 A review of the A&D market’s evolution and operations, with profiles of the key players behind product specifications. 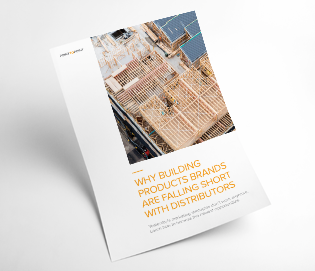 Marketing strategies to help building products brands build distributor business through time-saving tools. 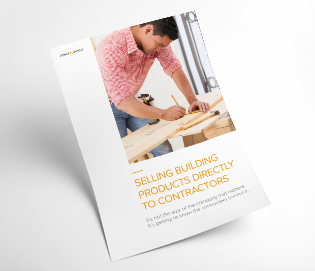 A guide detailing the concerns and interests of these key buyer groups and what it means for building products marketers. 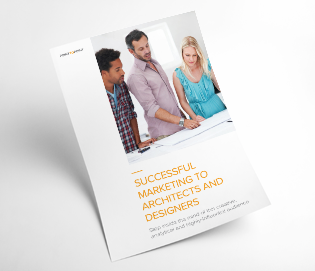 An inside look at market trends affecting the architecture segment and how to address them in building products marketing. 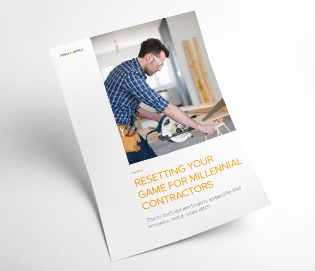 The rise of the Millennial contractor and what it takes for building products brands to get his or her attention. 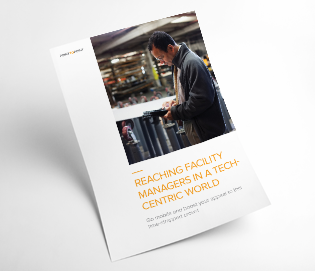 An analysis of today’s facility managers and their penchant for technology, and what it means for companies marketing to them. 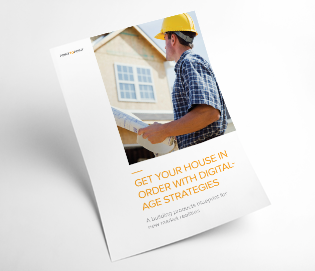 Three key reasons buyers in the home building market don’t do things the way they used to, and how to engage them now. 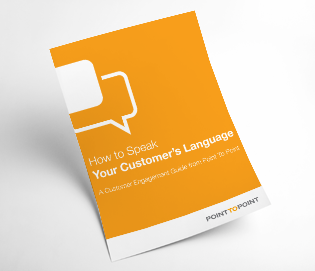 A six-step, start-to-finish plan for marketers seeking to build the most effective B2B customer engagement strategies. 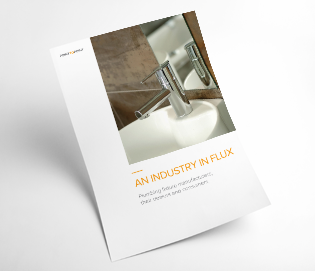 Findings from a plumbing fixtures market survey indicating how dealers select products and the supplier attributes they admire.